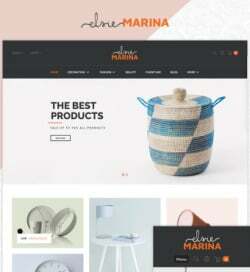 The collection of the ready-made themes at templates.com is expanded with new cool and innovative solutions monthly. 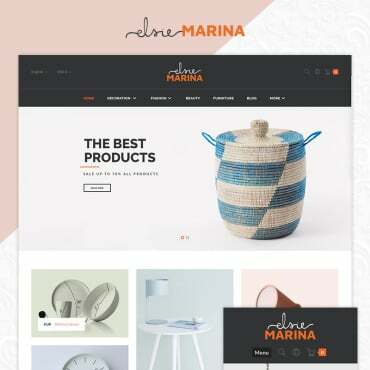 A number of blogging, portfolio, business and eCommerce designs created as per the latest web standards are uploaded to the gallery in order to give you the freedom of choice of the best ready-made solution for your own project. October was rich in cool releases. Let’s take a look at the most trending designs of the last month. 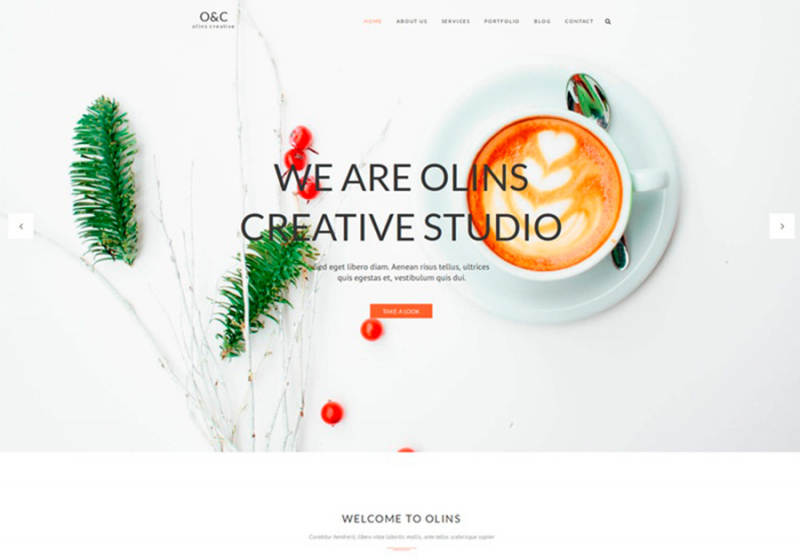 Olins is a creative WordPress theme that is perfect for multiple niches like bakeries, business, photographers, freelancers, etc. The drag-and-drop functionality makes it quick and easy to tweak the pages. 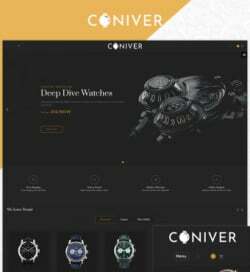 It should not take you lots of time and effort to adjust the template since it comes loaded with outstanding functionality including rich font and color varieties. A polite customer assistance staff is accessible 24/7 absolutely free. 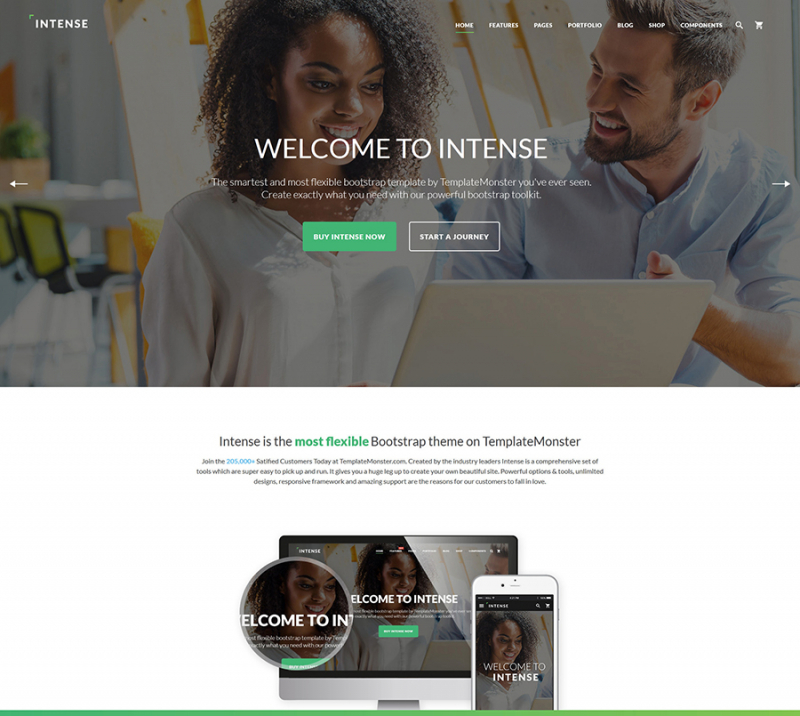 Intense is a multipurpose and feature-rich responsive HTML5 template featuring a large collection of child skins. The number of pre-designed layout options and design elements is truly impressive. In addition to the functional organization of it pages, the theme is enhanced with the catching and usable visual effects. A number of the working forms are included to help you get closer to the target audience. 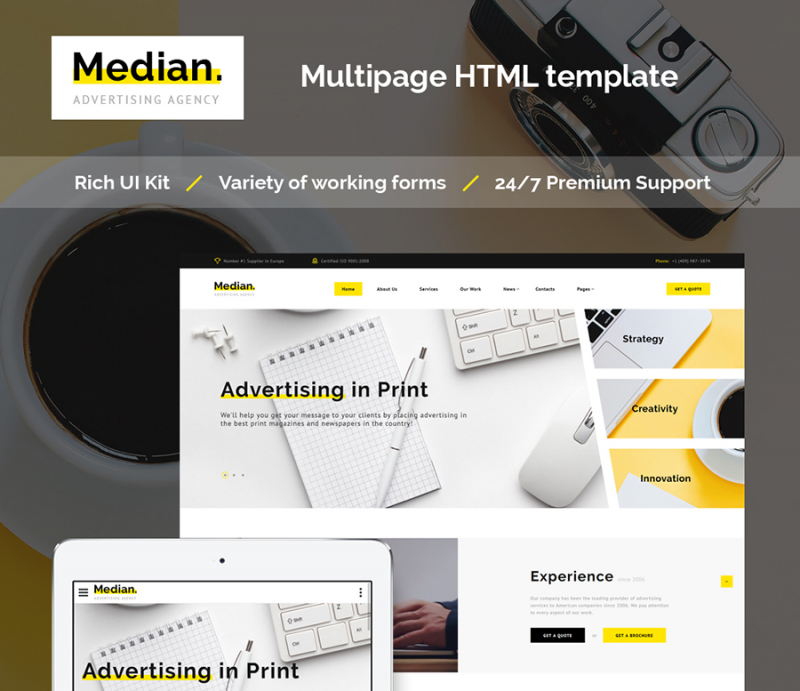 Median is a multipage HTML template featuring a rich UI kit. The 100% responsive layout will run flawlessly in all web environments. Over 25 ready-made pages are included in the theme’s download package and are ready to go live straight out-of-the-box. Stunning animation effects with run smoothly in the variety of the web environments. The theme is best suited for selling the home decor items. The clean and clear structure of its pages is intended to keep the users’ attention focused on the essentials. All elements of the theme’s design are fully responsive and 100% editable. 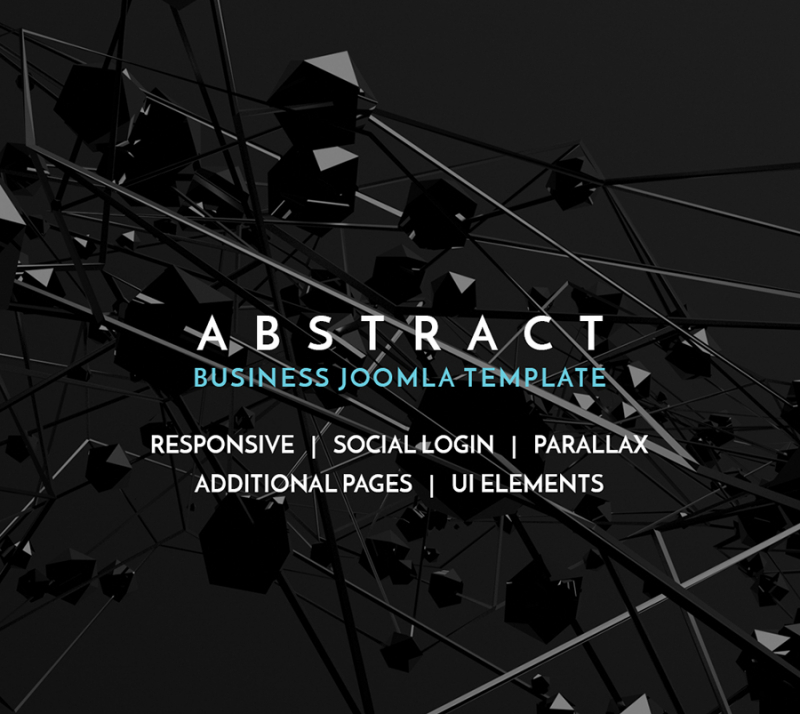 The theme is created with the Mega Layout Builder, which provides you with the freedom of the modification of the structure of the pages code-free. 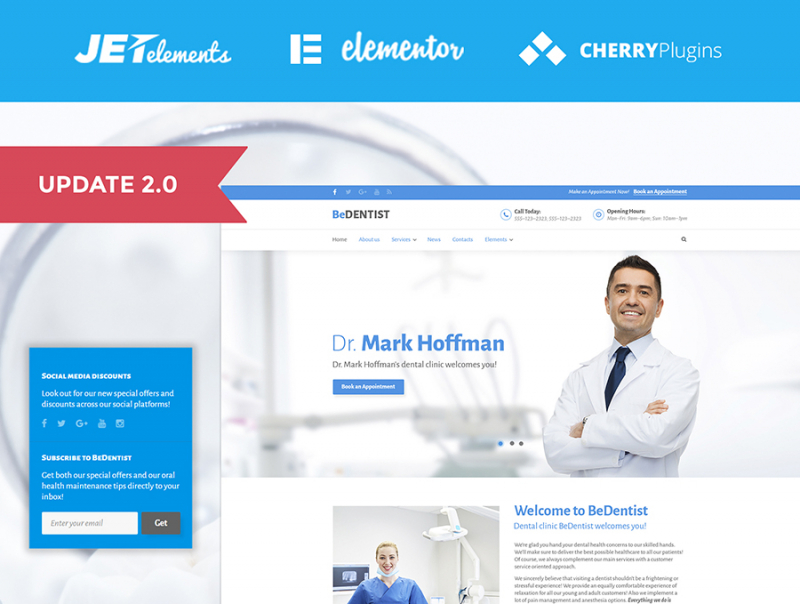 The clean and well-balanced layout of this theme makes it the perfect fit for building websites representing medical organizations. 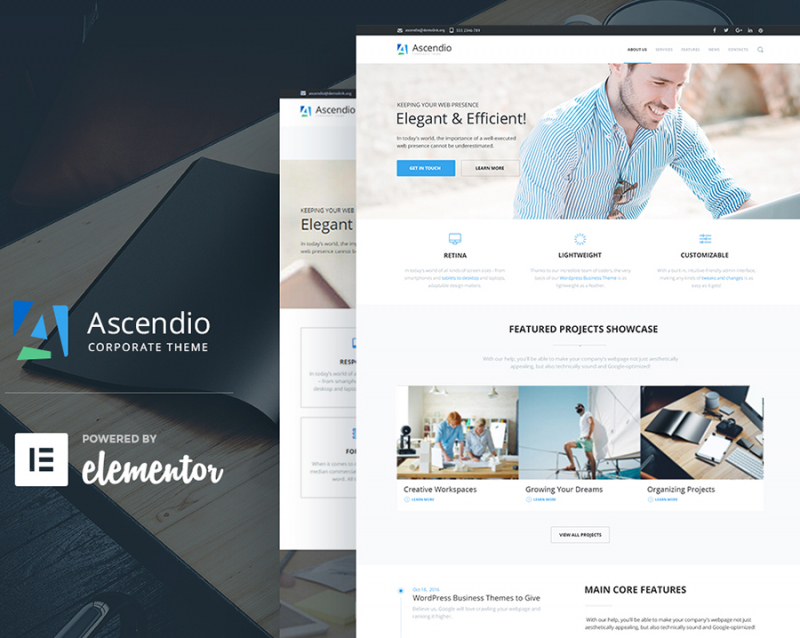 The theme can be tweaked even by the non-techies owing to the integrated Elementor drag-and-drop page builder. The theme runs on Cherry Framework 5. A number of the custom Cherry extensions are included in the download package for free. The responsive layout of the template is intended to present a number of the business projects in the sleek and professional style in all web environments. You will be able to add any type of content to the pages of the site owing to the collection of the pre-designed UI elements. Additional pages are also included to make the site more informative and usable. The parallax scrolling effect is included to add more interactivity to the website. The theme is built with the valid, semantic code, which is also intended to make your web page more noticeable in the search engines. A rich UI kit is included to help you deliver your ideas and objectives to the target audience effortlessly. The theme is responsive and crossbrowser compatible. The integrated contact form welcomes the web users get in touch with you with just a few clicks. Modicate Website template is suited to be applied to a wide variety of businesses. This is a multipurpose HTML template featuring a number of the pre-designed pages and UI elements. The valid, semantic code of the template is well-commented and SEO-friendly. Cool CSS3 animation effects are included to add more interactivity to the theme’s design. Live search and the integrated contact form will make your site more usable. 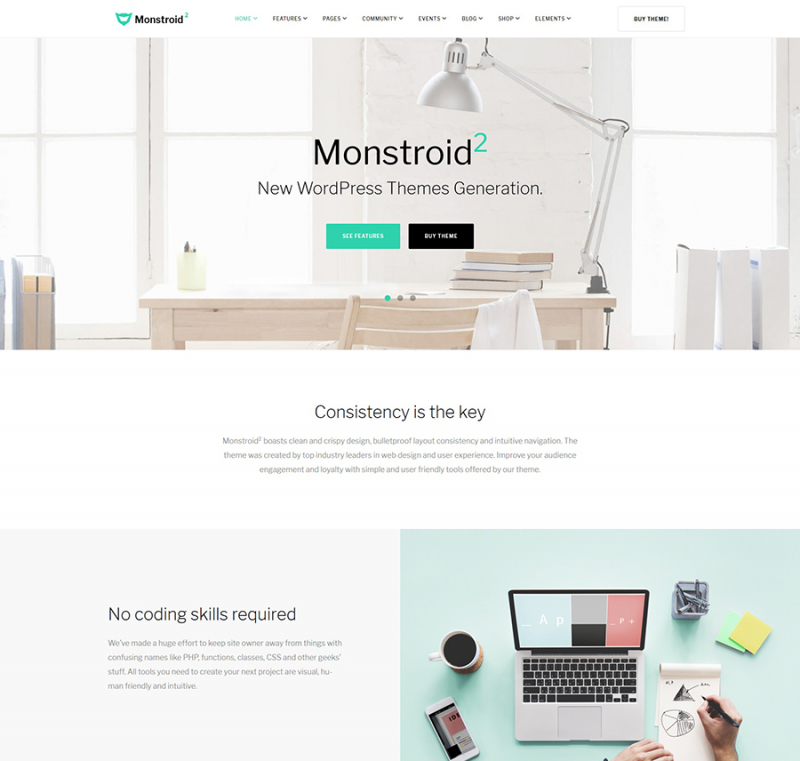 Monstroid2 is a functional multipurpose theme that is suited to be used for the web projects of any size and difficulty. The collection of child skins is expanded with new ready-made solutions with every next release of the theme updates. 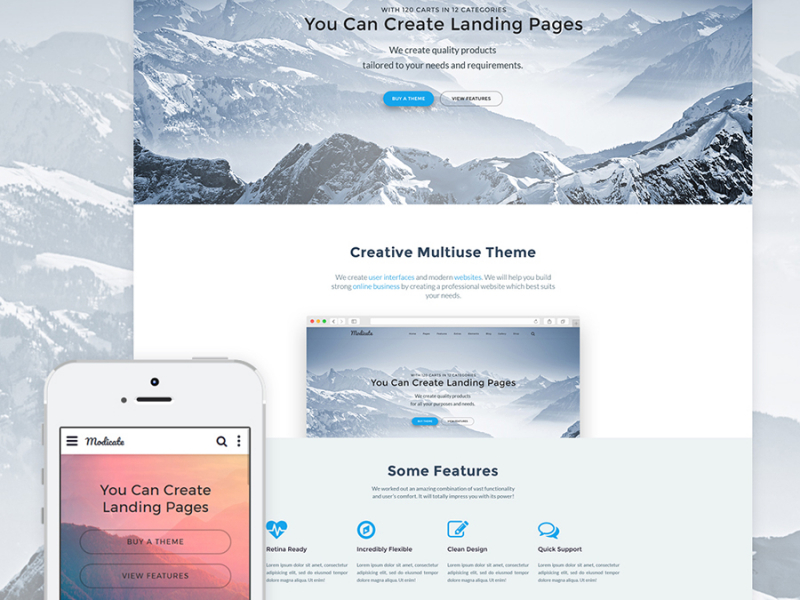 A handful of the ready-made pages, layouts, UI elements, working forms, and other solutions are included in the theme’s download package. The template runs on Cherry Framework 5. It includes a number of the custom extensions for free. The theme can be tweaked by both skilled webmasters and those users who only learn how to create web designs. The drag-and-drop Elementor page builder is included to let you modify the pages code-free. Custom Cherry plugins are included in the theme’s page for free. Jet elements, Booked Appointments, and other premium-quality functionality are added as the extra bonus. 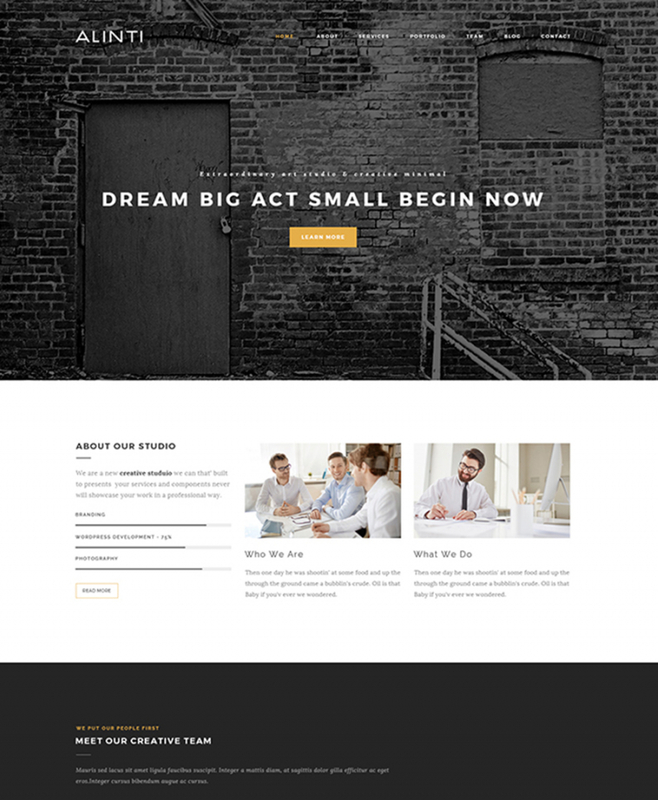 The WordPress business theme is best suited for bringing a professional and trustworthy presentation to the number of business projects. 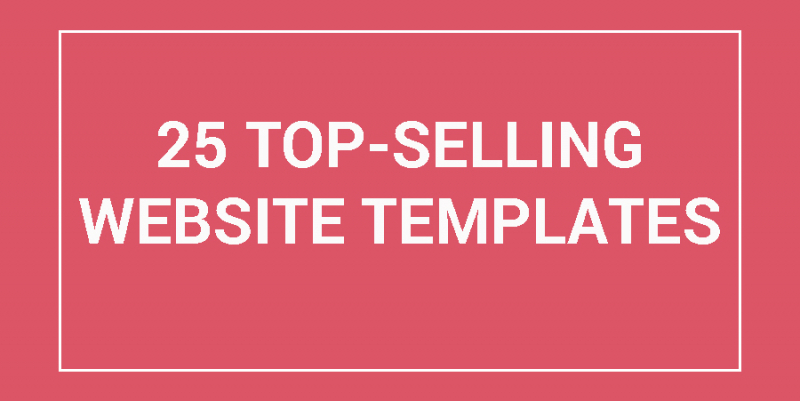 The template contains all you might need to build an exclusive website. To drive mobile traffic to your site, this responsive template has been optimized for lots of handheld gadgets. If you have any inquiries concerning theme usage you can check out comprehensive documentation, also you receive round-the-clock priority support helping to resolve any problem. This particular web template will absolutely get your online business operate to its maximum capacity. 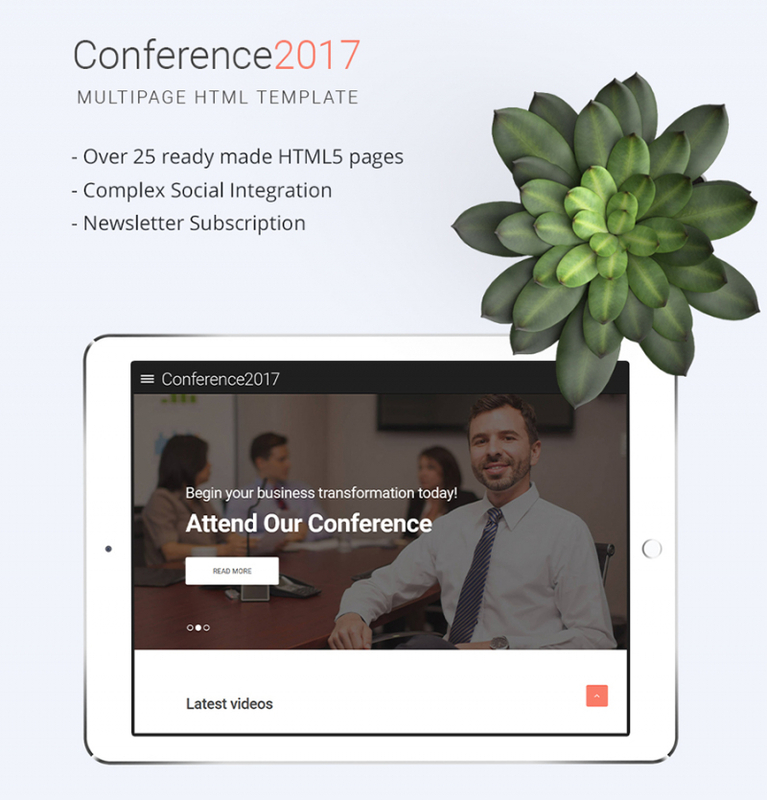 Conference2017 is a responsive multipage HTML template intended to be used for building small to large-sized business projects. 25+ ready-made and fully editable HTML5 pages are included in the download package. 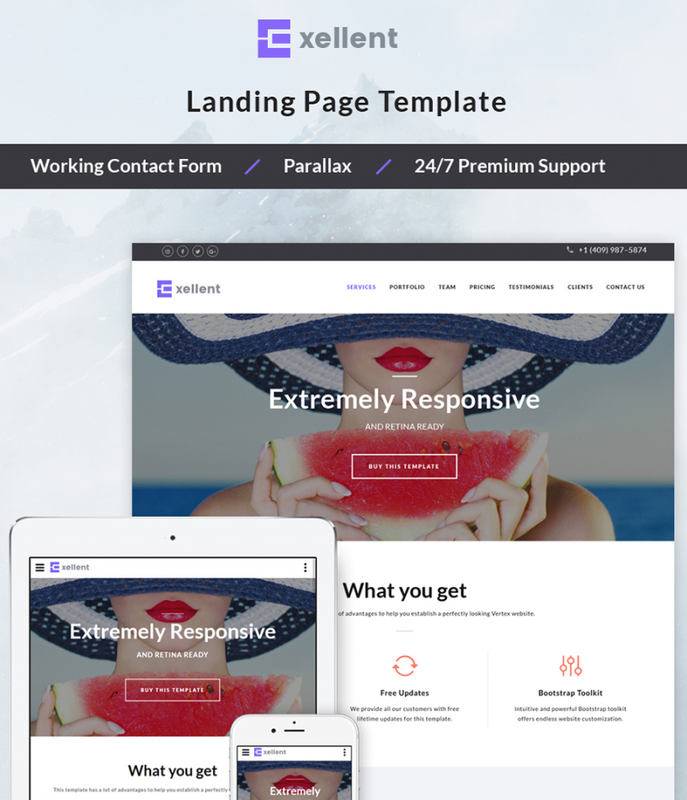 The fully responsive layout of the template will adjust all design elements to all screen resolutions automatically. The complex social media integration will make your business site more usable for the avid social media fans. 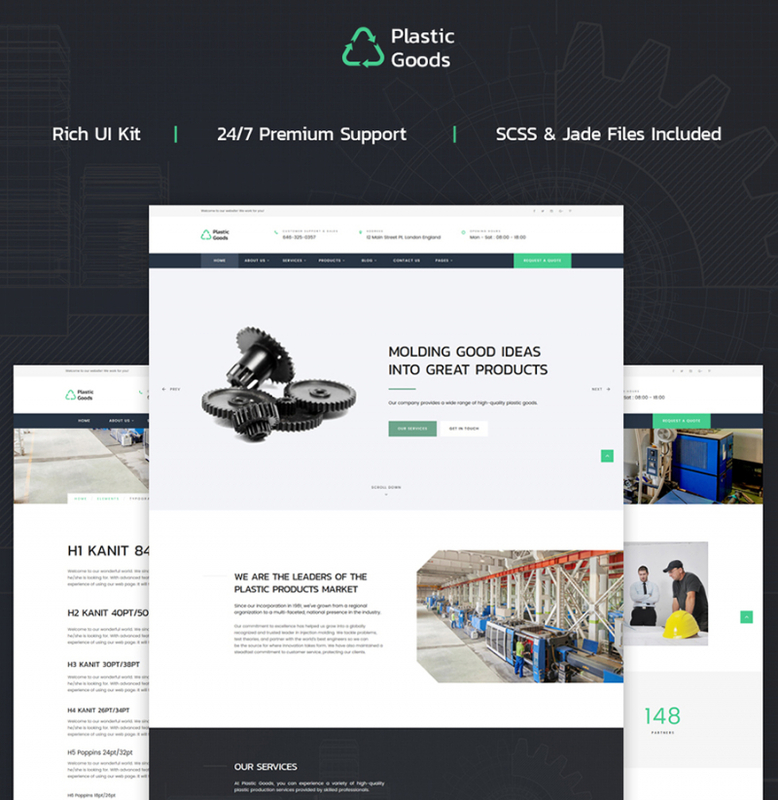 Plastic Goods is an aesthetically gratifying yet hugely powerful Business Multipage Website Template. 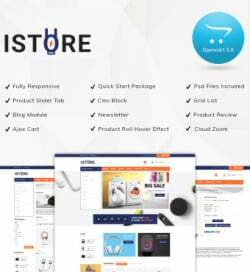 This template that has wisely organized content blocks is everything that you were looking for showcasing your products and services. In case of any problem with this website layout, you can contact one of the well-trained tech support managers and they will solve the problem of any complexity for clients. This web theme will definitely make your online business function to its full capability. The theme is intended to become the rock-solid foundation of the landing pages representing ideas and objectives of startup projects. 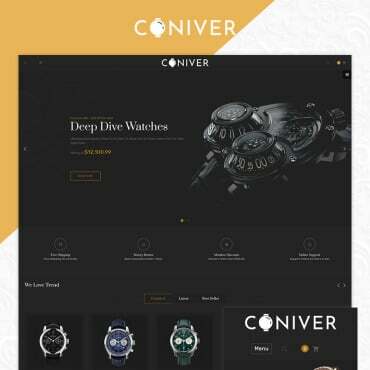 The clean design of its layout is enhanced with the parallax scrolling effect, which brings the dealing of interactivity and depth to the online resource. The working contact form is included to let the web users get in touch with the company representatives easily. 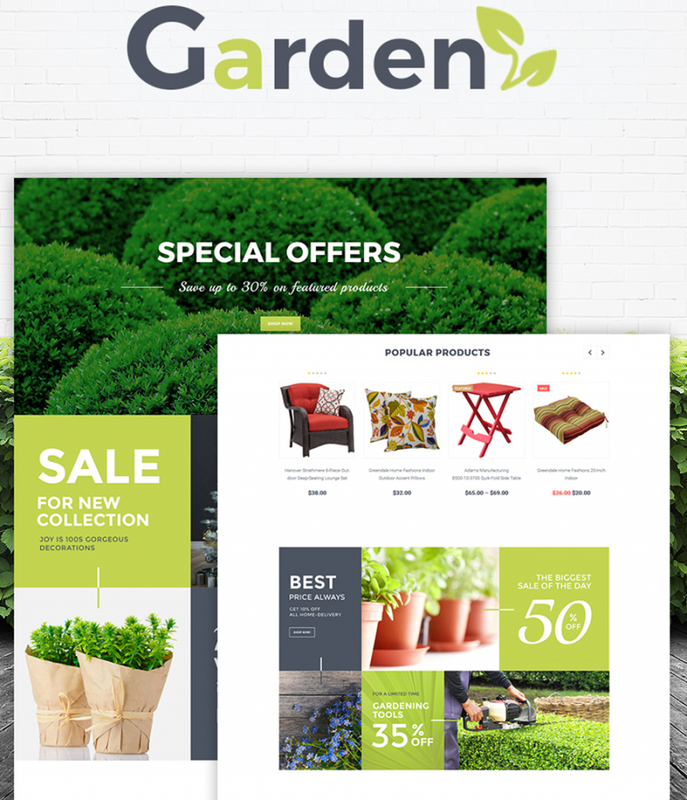 Garden is a responsive WooCommerce theme with a polished layout and neutral multipurpose design. Look into this stylish layout for flowers store, plants supplies or flowers gallery if you need to send out business messages to the viewers successfully. The well-rounded presentation of content and intuitive site navigation will work for good, and targeted traffic will definitely revisit your site. 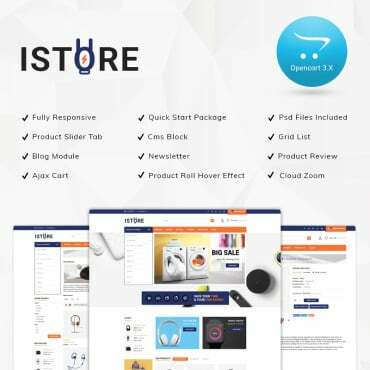 This particular website design is easy to install and maintain, so even a rookie will be able to establish an exceptional web store in minutes. 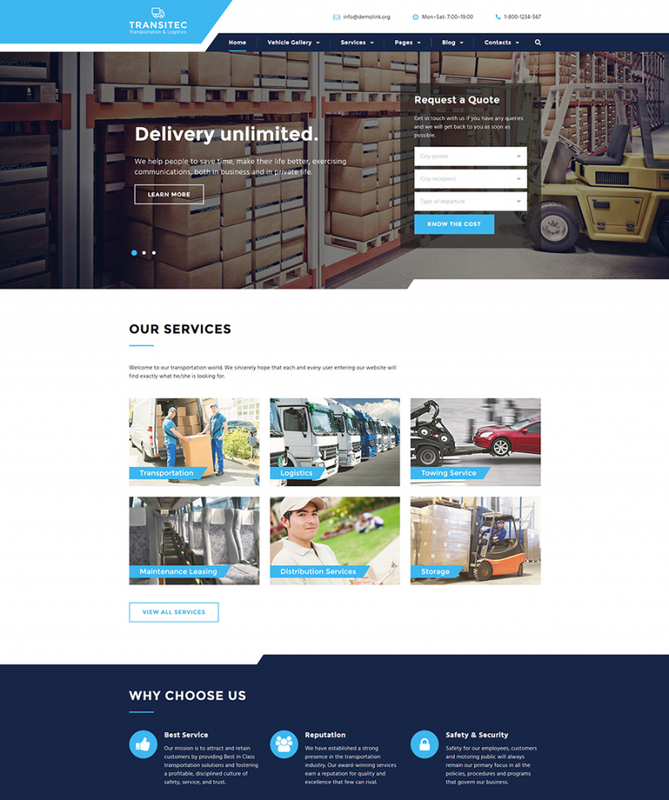 If you are looking for an up-to-date and top-notch design and style for your logistic website, in that case Transportation Responsive Website Template is the most appropriate one. It has been produced in such a manner that once a client gets to your website, she / he will be fascinated with the look and feel of its design. The variety of contact forms are included to provide the users with the most optimal ways to get in touch with the company representatives. 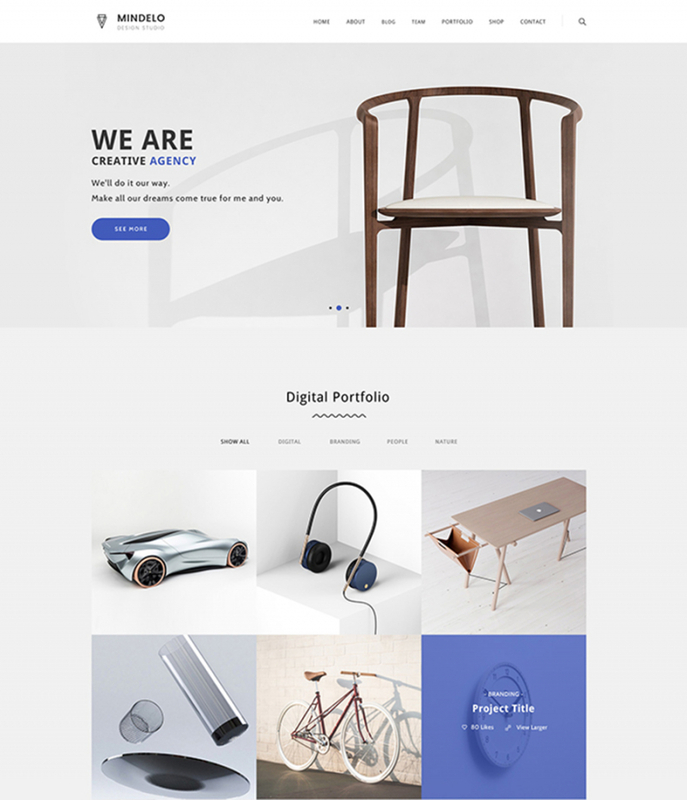 Minimal Portfolio WordPress Theme includes a number of efficient options that provide an easy site navigation and user-friendly interface. 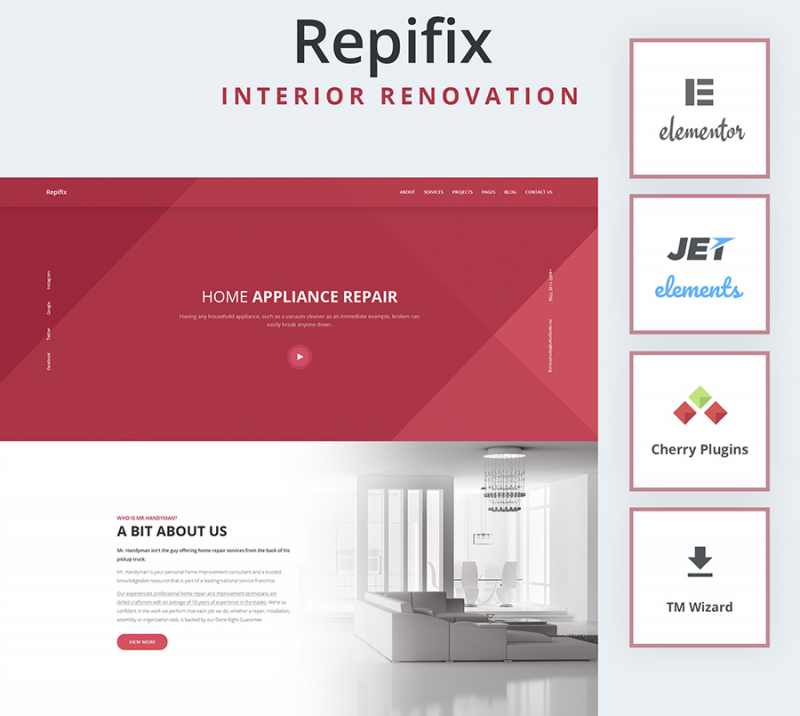 This impressive WordPress web design has been made to meet the requirements of the design and furniture sites. A lot of theme options can be customized quickly with WordPress customizer. 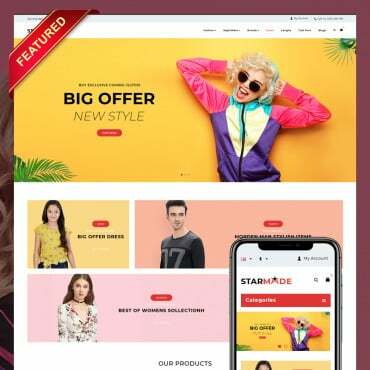 Consider this pre-made website design that radiates creativity, features all services in well-structured design with many different graphic accents and pleases the visitors with functional navigation. 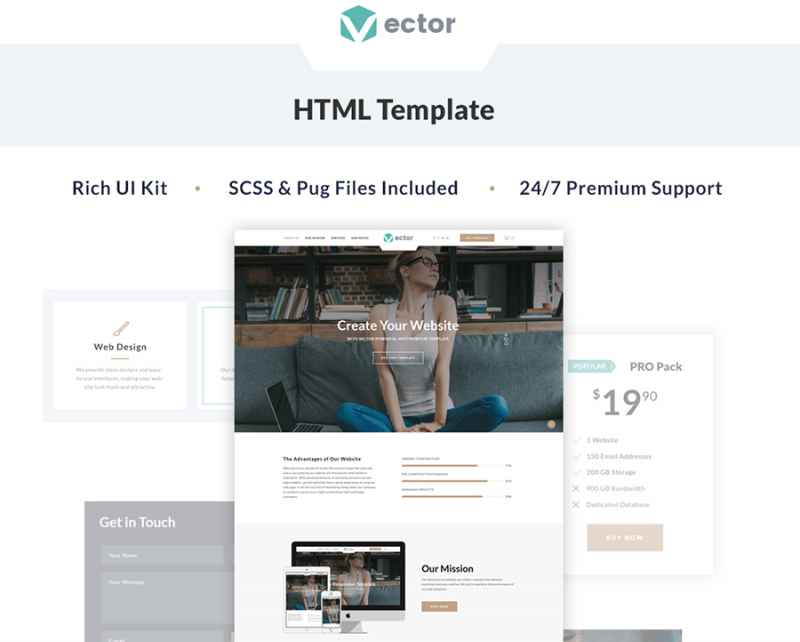 Grand Vector is a multipurpose responsive HTML template featuring a collection of multiple ready-made pages, blog layouts, gallery types, and other options that are ready to go live straight out-of-the-box. The parallax scrolling effect is included to exceed the users’ experience on the site, keeping them immersed into the interactive site browsing experience. 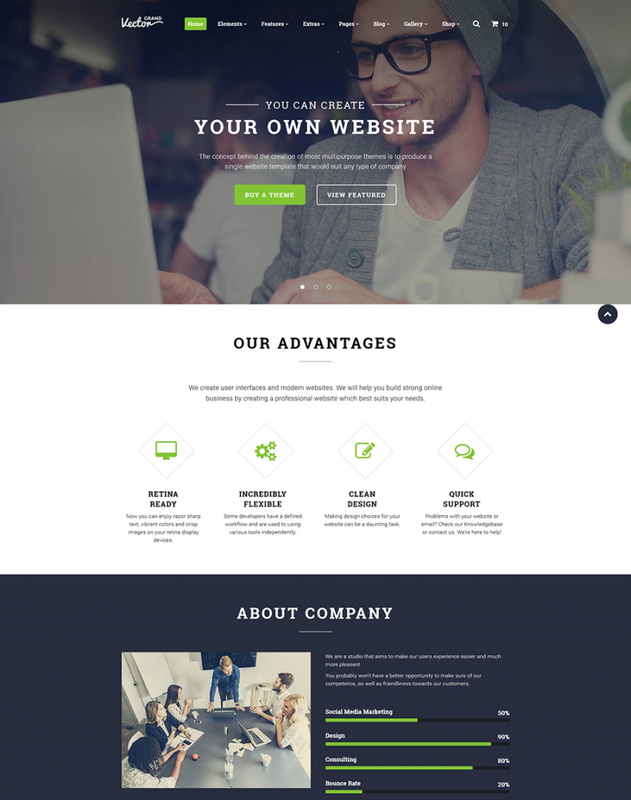 This feature-rich WordPress template can give lots of opportunities for your website. Professionally-made fully responsive portfolio WordPress design with a solid visual impact will flawlessly do the trick for redressing or setting up personal or corporate project. Because of its uncluttered design, customers will promptly get all the necessary information without anything stealing their interest. 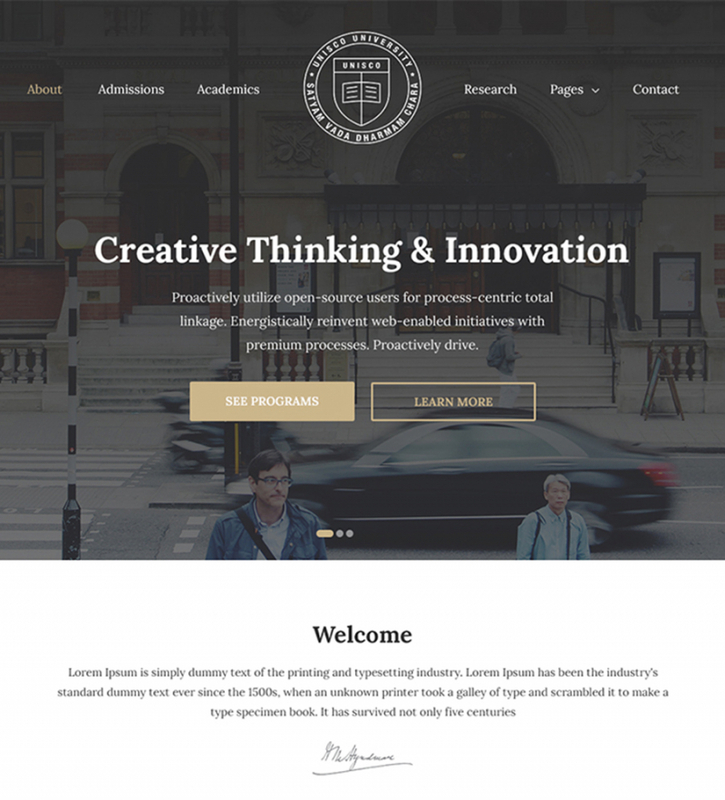 Education Website Template helps you make the information look more arranged and impressive. This particular template is primarily suitable for education web projects, but it can be effortlessly fine-tuned to suit any other project as well. Being completely user-friendly, it offers pleasant consumer experience while modifying a site. User interface parts will have an impressive appearance on monitors of any devices including cell phones, tablets, and classic desktops. 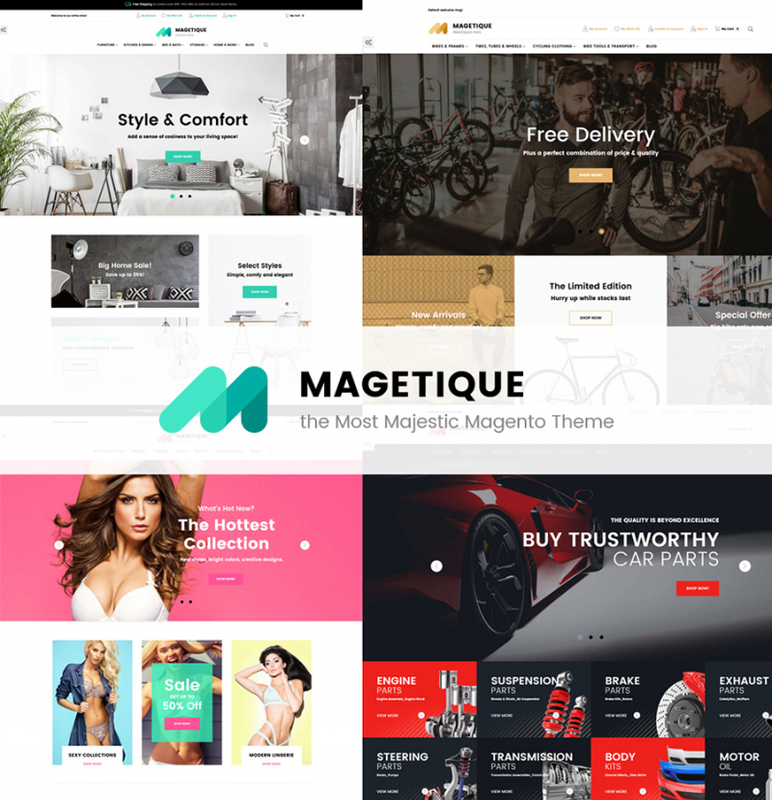 Magetique is a multipurpose Magento theme featuring a collection of 5 premium layouts. The theme is suited to be used for fashion, sports, furniture, lingerie, medical, and car parts shops. The pages and elements of the theme’s layout are designed to convert. Pre-designed pages and design elements are fully editable and can be brought to the web with some minor adjustments. 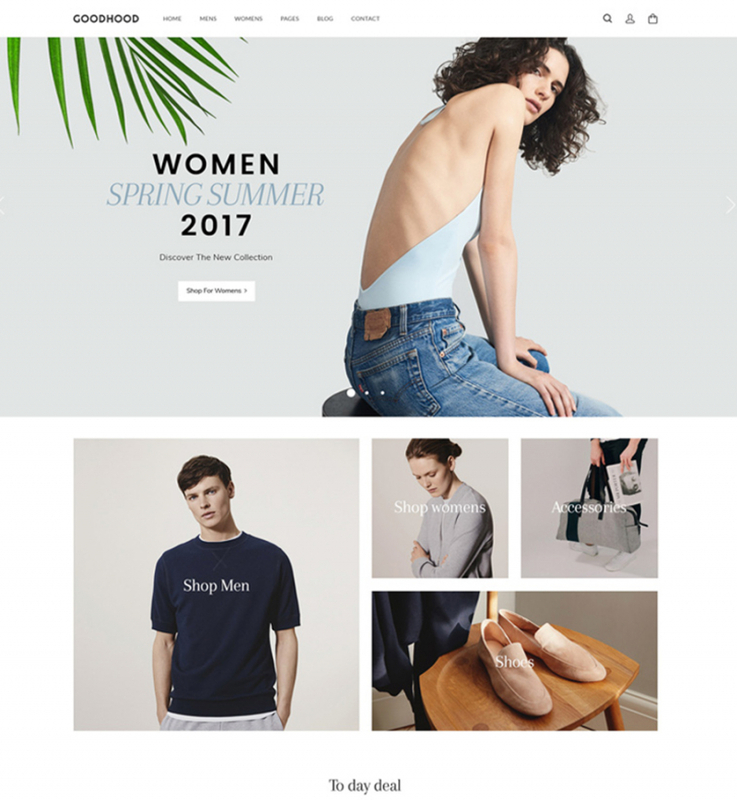 This particular Fashion WooCommerce Theme can provide a head start to your business on the Internet, fast and easy. This template’s emphasis on pictures means it is suited for a web page of any area just upgrade the imagery with your own and you’ll get a totally new style. 100% responsive design will make your site viewed on screens of a variety of dimensions and resolutions. With the main focus on well-balanced page layout structure, GoodHood comes with all necessary blocks to showcase your announcements and offers. Boasting a stunning user interface layout, it will deliver the viewers a great user experience. 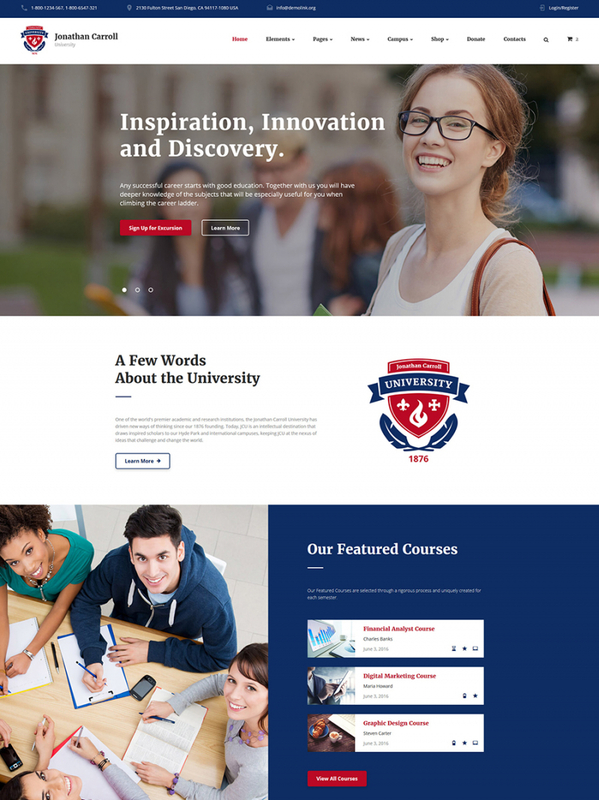 Consider this responsive education WordPress theme to boost your establishment on the Internet. Sleek layout makes it possible to utilize it for colleges, schools, universities, and other organizations. Other than that, the layout will effortlessly adjust to any screen resolution. 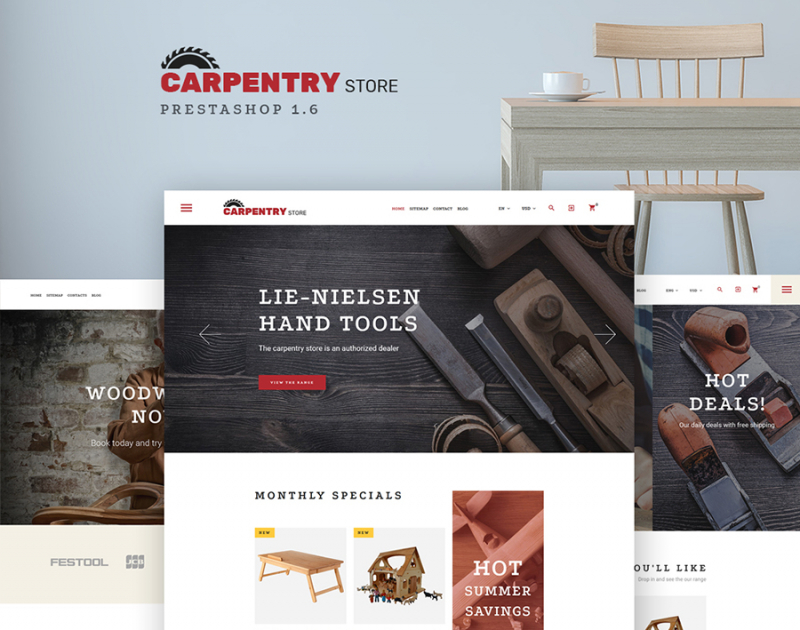 Create your online resource even more productive with this custom WordPress skin. Moreover, ordering this specific website layout you receive round-the-clock support and explicit guidelines. 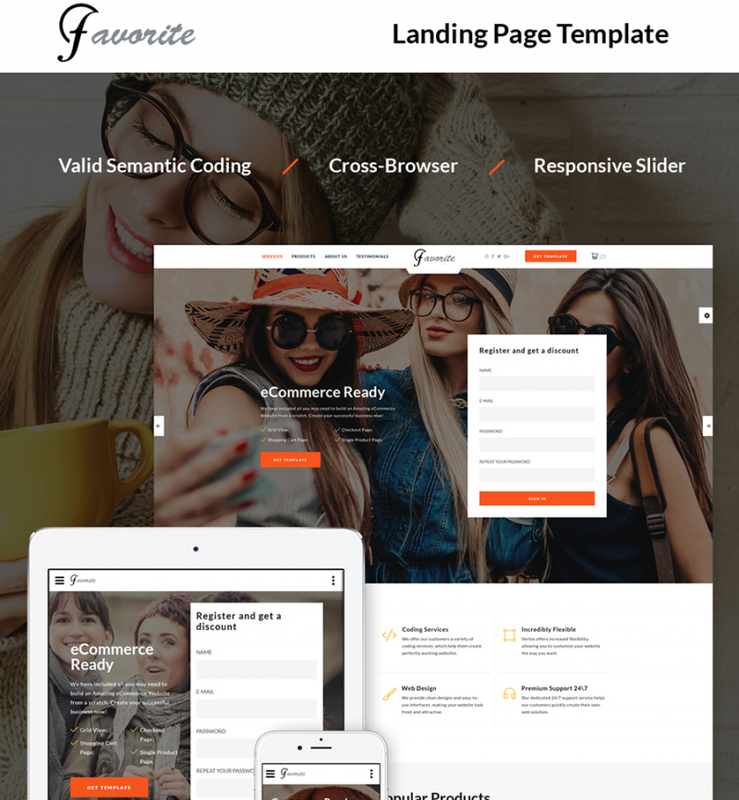 This ready-made landing page template is intended to be used for a number of business, corporate, merchant, and other projects. It runs on the fully responsive Bootstrap framework, which makes all pieces of content adjust to any screen size automatically. HTML plus JS animation will bring a more captivating and interactive presentation to the web page. Travel Company is a neat travel book website template with elegant look and feel. Create your online resource even more productive with this custom design. 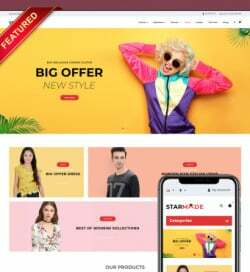 This web template is crafted to rank well in search engines and look impeccable on screens of different gadgets, be it a desktop or a mobile. The web design components of the template are featherweight and pretty much unnoticeable, though properly placed showcasing your own content.